IBM - 73P5983 IBM - INTEL XEON 2.8GHZ 512KB L2 CACHE 400MHZ FSB 603-PIN FC-MICROPGA PROCESSOR KIT FOR BLADECENTER HS20 (73P5983). REFURBISHED. IN STOCK. SHIP SAME DAY. IBM - 71P8967 IBM - INTEL XEON SINGLE-CORE 2.8GHZ 512KB L2 CACHE 533MHZ FSB SOCKET PPGA-604 PROCESSOR FOR IBM E-SERVER X-SERIES 235 & 345 (71P8967). NEW BULK. IN STOCK.. SHIP SAME DAY. 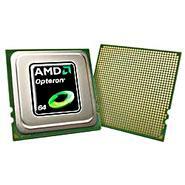 Hewlett Packard - 399087-B21 HP/COMPAQ - AMD OPTERON 254 2.8GHZ 1MB L2 CACHE 1000MHZ FSB (HYPER-TRANSPORT) SOCKET-940PIN 90NM PROCESSOR FOR PROLIANT DL385 SERVER (399087-B21). NEW BULK. IN STOCK. READY TO SHIP SAME DAY. Hewlett Packard - 359384-B21 HP/COMPAQ - INTEL XEON 2.8GHZ 512KB L2 CACHE 1MB L3 CACHE 533MHZ FSB 604-PIN SOCKET MICRO-FCPGA PROCESSOR KIT FOR PROLIANT DL360 G3 SERVERS (359384-B21). NEW BULK. IN STOCK. READY TO SHIP SAME DAY. 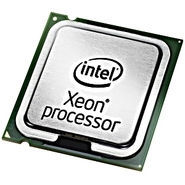 Hewlett Packard - 399634-001 399634-001 HP Intel xeon dual-core 2.8ghz 4mb l2 cache 800mhz fsb socket 604-pin micro-fcpga processor for proliant bl20p g3 server. New Bulk Pack. Hewlett Packard - 592174-L21 592174-L21 HP Intel Xeon X5660 Six Core 2.8GHz 12MB L3 Cache 6.4GT S Qpi Speed Socket B LGA1366 32NM 95W Processor. New Bulk Pack. Hewlett Packard - 631465-B21 631465-B21 HP Intel Xeon X5660 Six Core 2.8GHz 12MB Smart Cache 6.4GT S Qpi Speed Socket LGA1366 32NM 95W Processor Kit For Proliant SL170S G6. New Bulk Pack. Hewlett Packard - 598136-B21 598136-B21 HP Intel Xeon Six Core X5660 2.8GHz 12MB L3 Cache 6.4GT S Qpi Speed Socket B LGA1366 32nm 95w Processor. New Bulk Pack. 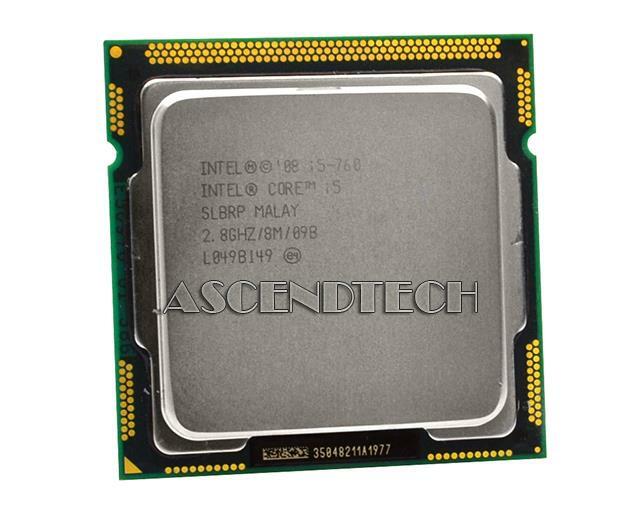 Hewlett Packard - 590617-L21 590617-L21 HP Intel Xeon X5660 Six Core 2.8GHz 12MB L3 Cache 6.4GT S Qpi Speed Socket B LGA1366 32nm 95w Processor. New Bulk Pack. Hewlett Packard - 592174-B21 592174-B21 HP Intel Xeon X5660 Six Core 2.8GHZ 1.5MB L2 Cache 12MB L3 Cache 6.4GT S Qpi Speed Socket B Lga 1366 32NM 95W Processor Kit For Hp Proliant Sl2x170z G6 Servers. New Bulk Pack. IBM - 40K2502 40K2502 IBM Intel Xeon Dual-Core 2.8GHz 4MB L2 Cache 800MHz FSB 604-Pin Micro-FCPGA Socket 90NM Processor With Intel EM64T For E-Server X-Series-346. New Bulk Pack. IBM - 25R8936 25R8936 IBM - Intel xeon dual-core 2.8ghz 4mb l2 cache 800mhz fsb 604-pin micro-fcpga socket 90nm processor for IBM e-server x-series-336. New Bulk Pack. Hewlett Packard - 407223-B21 407223-B21 HP Intel Xeon Dual Core 2.8GHZ 4MB L2 Cache 800MHZ Fsb Socket 604pin Micro Fcpga Processor For Proliant Bl20p G3 Server. New Bulk Pack. Hewlett Packard - 598136-L21 598136-L21 HP Intel Xeon DP Hexa-Core X5660 2.8GHz 1MB L2 Cache 12MB L3 Cache 6.4GT S Qpi Speed 32nm 95w Socket FCGLA-1366 Processor. New Bulk Pack. Hewlett Packard - 408585-B21 408585-B21 HP Intel xeon dual-core 2.8ghz 4mb cache 800mhz fsb socket-604 micro-fcpga 90nm processor kit for proliant dl360 g4p servers. New Bulk Pack. Hewlett Packard - 592035-B21 592035-B21 HP Intel Xeon Six Core X5660 2.8GHz 12MB L3 Cache 6.4GT S Qpi Socket B LGA1366 32nm Processor. New Bulk Pack. 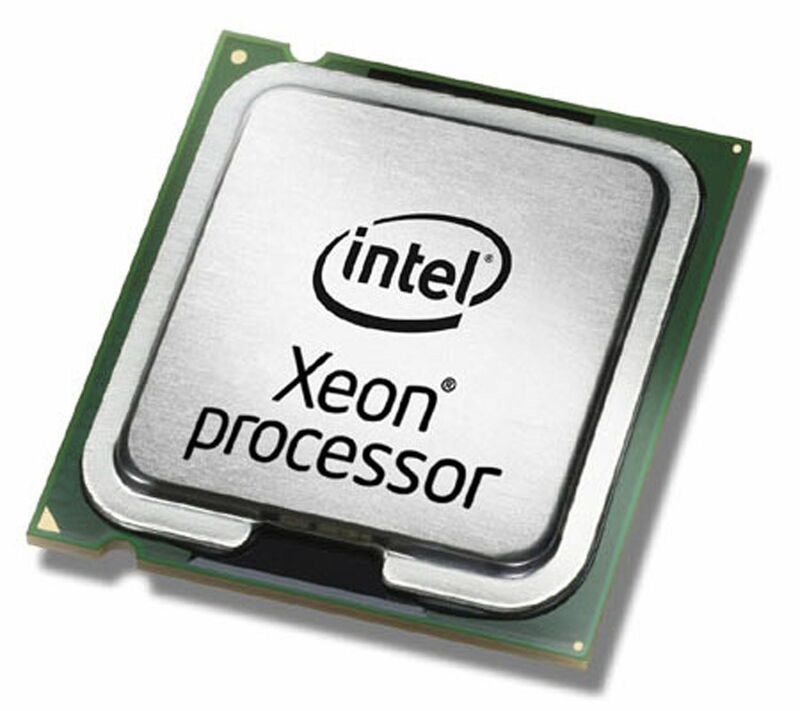 Hewlett Packard - 611142-L21 611142-L21 HP Intel Xeon DP Hexa Core X5660 2.8GHz 1MB L2 Cache 12MB L3 Cache 6.4GT S Qpi Speed 32NM 95w Socket FCGLA-1366 Processor. New Bulk Pack. Hewlett Packard - 631465-L21 631465-L21 HP Intel Xeon X5660 Six-Core 2.8GHz 12MB L3 Cache 6.4GT S QPI Speed Socket B LGA1366 32NM 95W Processor. New Bulk Pack. Hewlett Packard - 592035-L21 592035-L21 HP Intel Xeon X5660 Six Core 2.8GHz 12MB L3 Cache 6.4GT S Qpi Speed Socket B LGA1366 32nm 95w Processor. New Bulk Pack. Hewlett Packard - 409490-001 409490-001 HP Intel Xeon Dual-Core 2.8GHz 4MB L2 Cache 800MHz FSB Socket-604 Micro FCPGA Processor For PROLIANT DL360 G4 Server. New Bulk Pack.